Upgrade your shipping to Priority Mail. Delivery within 2-4 days based on where your package started and where your order is being sent. International packages can take up to 2 weeks due to customs holding and transit. We will provide you with a tracking number upon shipment of your order. 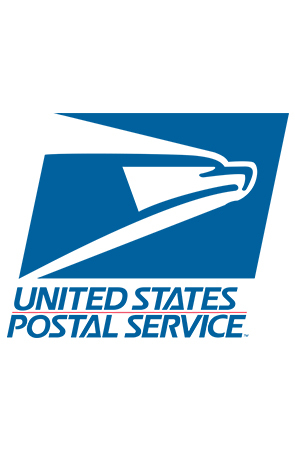 Please note that Fully Laced is not responsible for any strikes, weather-related delays or processing time delays with the US Postal Service. Shipping rates are subject to change.